Unbelievable - Just watch it! See you in San Francisco Tuesday Night! 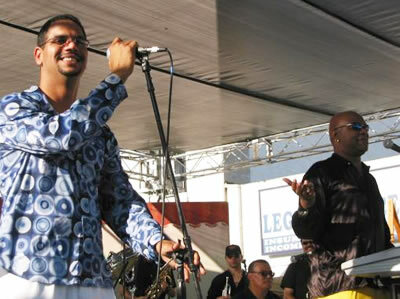 Hard to believe it - after almost a decade (last show was November 2000), Charanga Habanera returns to the Bay Area on Tuesday. Click here for more info. Today, December 17th, the incomparable Albita performs at S.O.B.s (Sounds of Brazil) concert club in NYC to celebrate Día de San Lázaro. 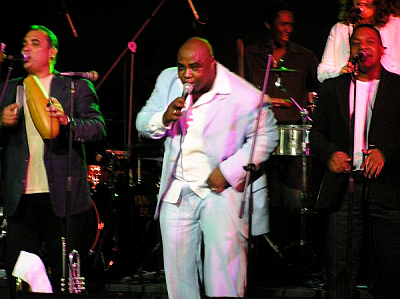 Albita honors her Afro-Cuban roots with a show on the day of this Orisha deity also known as Babalú Ayé. Albita acknowledges the influence of San Lázaro by the Cuban people. The Grammy-Award winner is commonly known as the Cuban Songstress from Havana, has moved the world with her music. Since her arrival in Miami in 1993, Albita has taken the US & Latin American world by storm with her spectacular and authentic performances of contagious Cuban music. 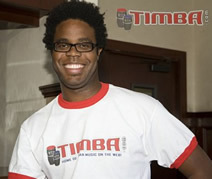 TIMBA.com would appreciate if someone could comment on the musicians playing with Albita today. 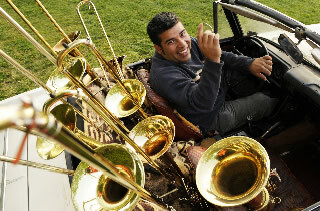 The Nokia Center in Los Angeles hosts the new Conga Room where Chalo Chomat will be performing with La Palabra for their new CD release today the 17nth, Día de San Lázaro. Doors open for this CD release party at 8pm and admission is FREE. Along with Chalo, powerhouse Cuban vocalist Iris Cepeda will be appearing at the Conga Room on Saturday December 19nth with hard-core TIMBA big band Rumbankete, led by monster trombonist Denis Jiron. Monster pianist Iván González "Melón" (on vacation in Havana) sat in with Havana d'Primera last night at Casa de Música and reports that the band is on fire. What a combination!